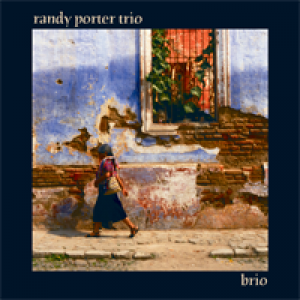 This 2004 recording features Randy in a piano trio setting with drummer Reinhardt Melz and bassist John Wiitala. Enjoy Randy’s earthy and ethnic arrangements of standards and original compositions, John’s organic feel and Reinhardt’s diverse grooves. The three musicians share a unique musical vision and chemistry. $13 plus $3 shipping.